We had introduced the Huawei E8278 USB WiFi dongle last year, which could work as a mobile WiFi hotspot but looks like a USB Dongle. However, it seems E8278 is not a perfect solution for users because many cars don’t have a USB port for Huawei E8178. The good news is that Huawei reveals a new model Huawei E8377, also named Huawei CarFi. Many people want access Internet in the car, but integrated hotspot solutions are usually reserved for luxury-class models. 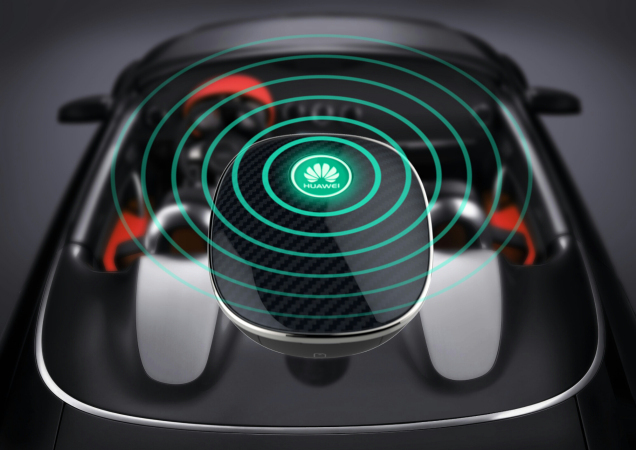 Huawei has recognized this problem and is now launching the new mobile LTE router HiLink Carfì for the 12V cigarette lighter connector on the market. The small CarFi could support up to 10 devices wirelessly via Wi-Fi and up to 150 Mbit/s high-speed could be achieved when surfing internet via LTE. With dimensions of 59 x 49 millimeters, the Huawei HiLink Carfì Hotspot is compact and easy to take without occupying much space in car. 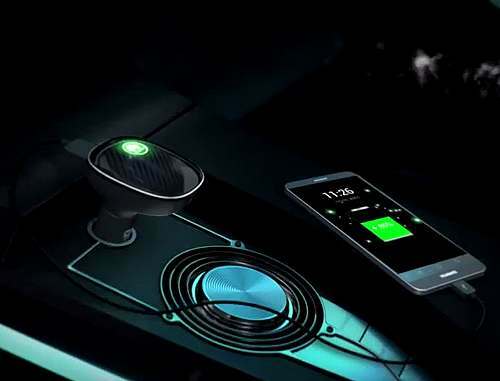 Once you have inserted the micro-SIM card and plugged Huawei HiLink Carfì into the cigarette lighter port, the hotspot can power on for operation. The management of Huawei Hilink CarFi could be done from web interface in the browser or on the Huawei HiLink app. Then the CarFi could work like other Huawei mobile hotspots such as Huawei E5377. The maximum speed in the LTE network is around 150 Mbit/s for downlink and 50 Mbit/s for uplink with the category 4. The frequency ranges around 800/900/1800/2100/2600 MHz are supported. If the Internet connection outside the LTE network coverage is lost, the HiLink Carfì can also use the older wireless technologies UMTS and GSM. In the UMTS network, the downlink speed with up to 42.2 Mbit/s is possible in the frequency ranges 900/2100 MHz. The Huawei HiLink Carfì router has an automatic shut-off function. If the device is not used for 2 hours, it turns off automatically and must be restarted by pressing the power button on the front. The time to shut-off could be personalized in the web interface. If you want to use the router without power supply in the car, you can use the built-in battery. According to Huawei official saying, the capacity of the capacity is 1900 mAh. The built wireless antenna in many cars cannot be used with Huawei HiLink Carfì. 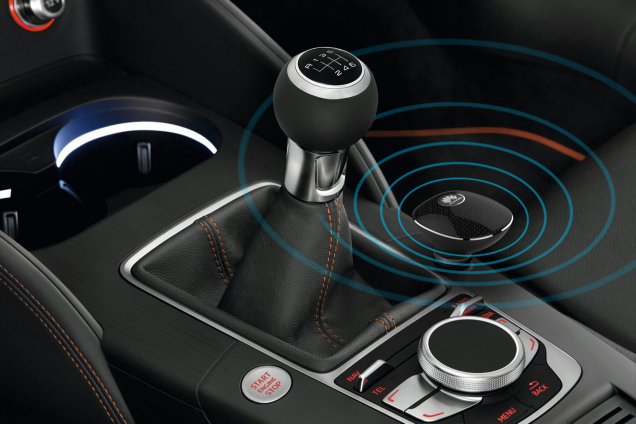 On the other hand, The hotspot solutions from Audi, BMW, Mercedes and so. 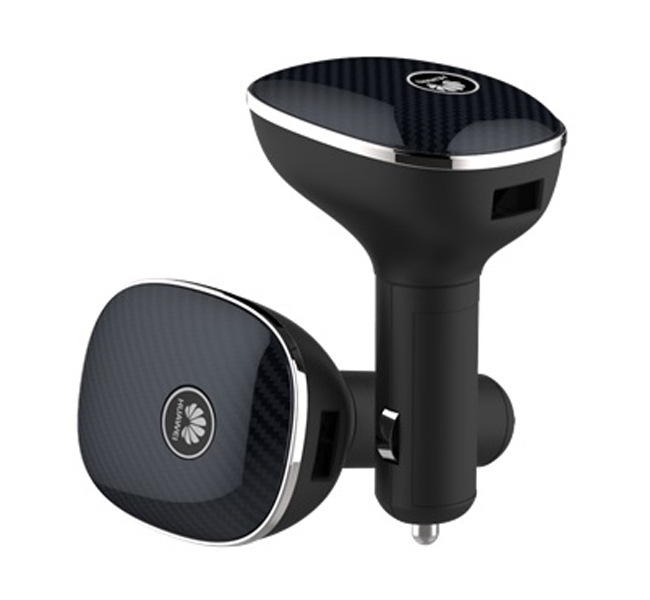 on use the external antenna for the car and therefore have significantly improved reception properties.